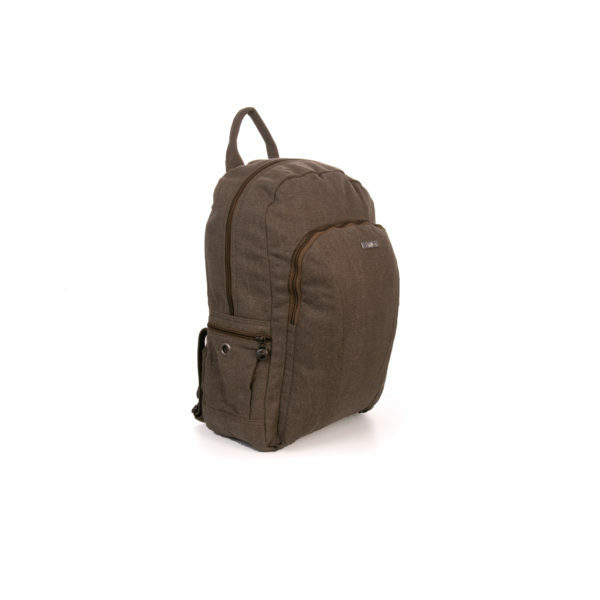 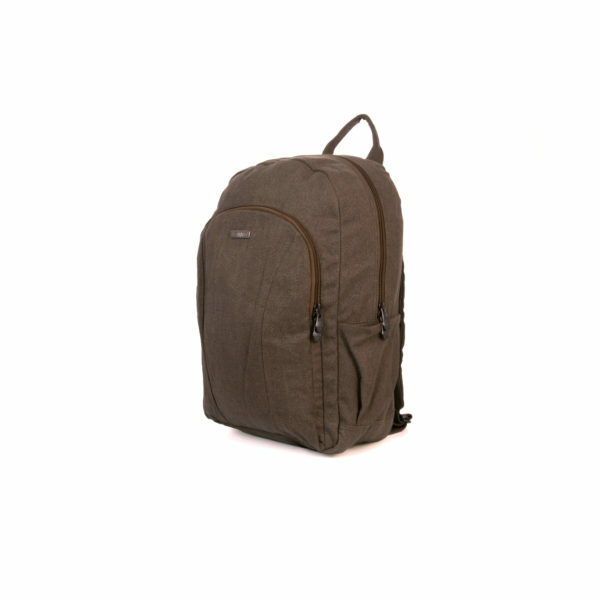 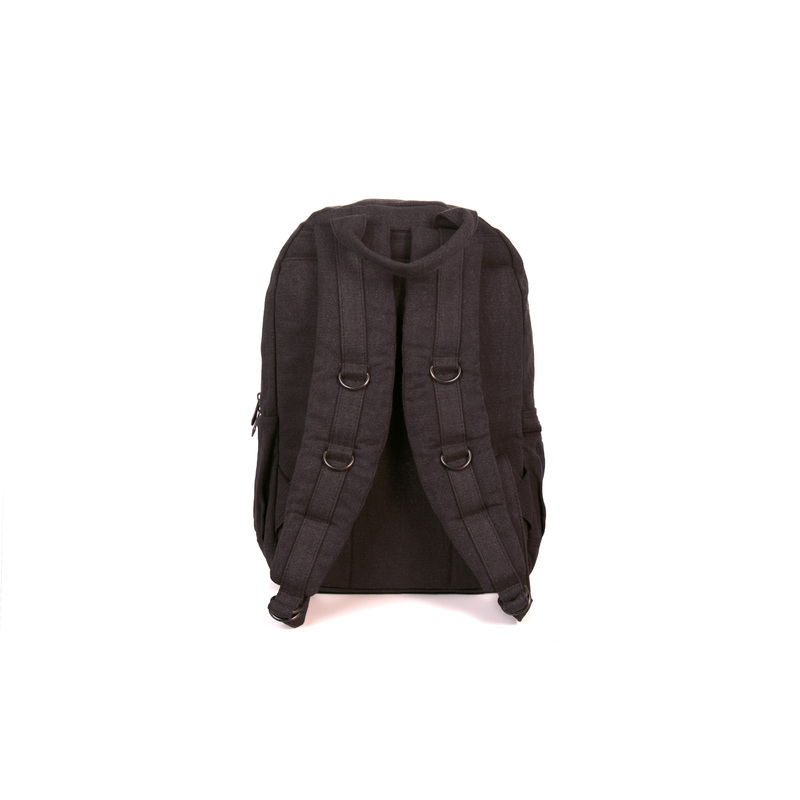 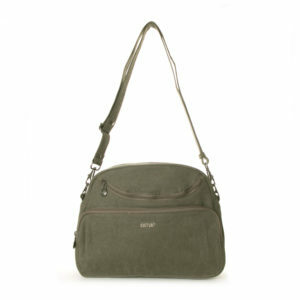 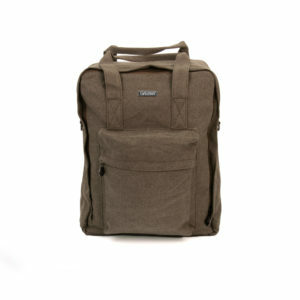 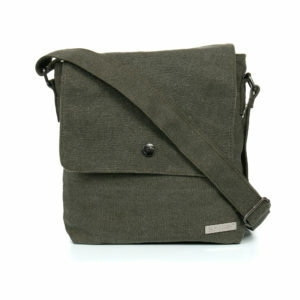 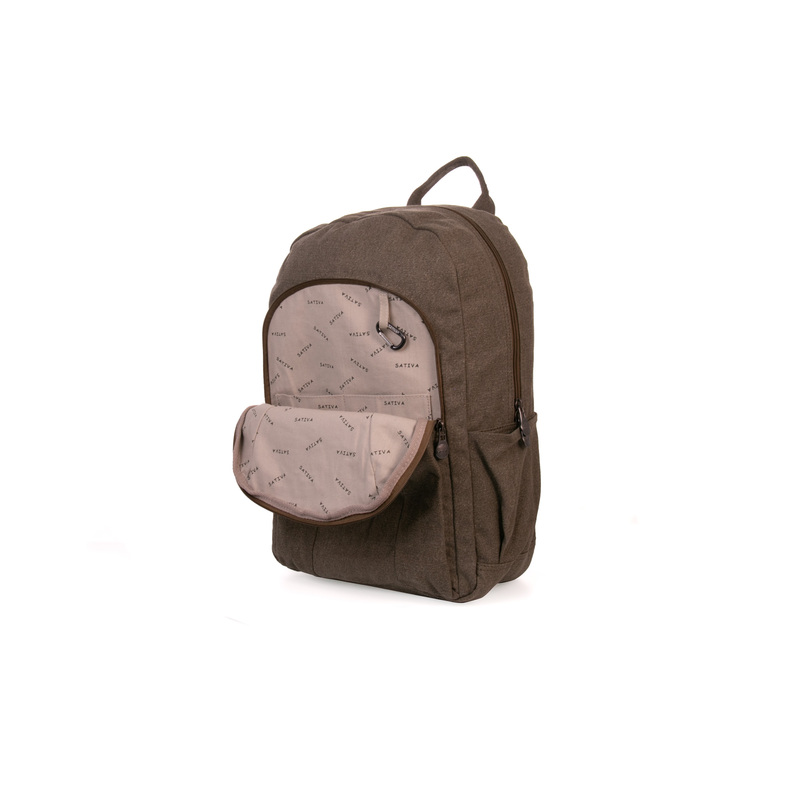 Categories: Hemp Backpacks, Hemp Briefcase & Laptop Bags, Sativa Hemp Bags. 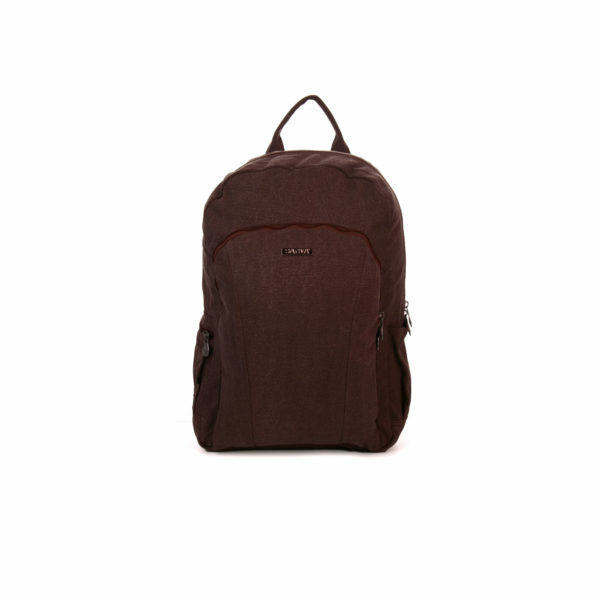 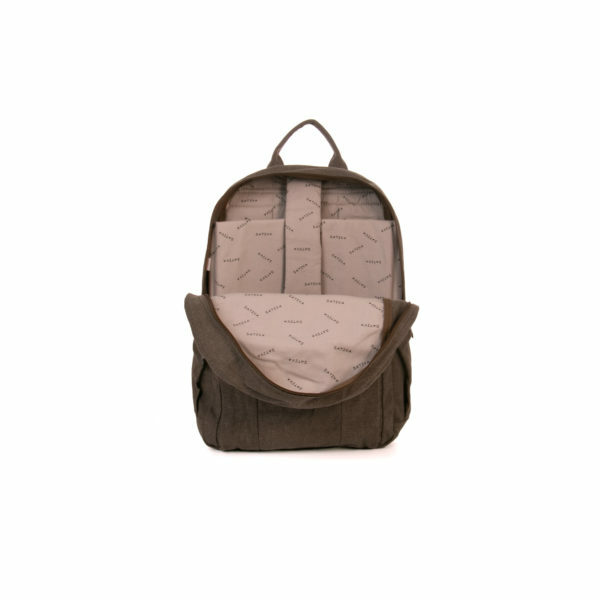 This functional Laptop Backpack delivers great comfort and durability. Fits A4 size folders and is ideal for general work as well as being suited for outdoor use. Also fits up to 17” laptops in the main section which has a padded compartment with a Velcro strap to secure it. The adjustable padded shoulder straps make sure you’re firmly fixed in with absolute comfort. There are lots of useful compartments to provide you with extra storage as well as a side pocket where you can store your mp3 player and then be able to feed the headphones through the conveniently positioned eyelet.